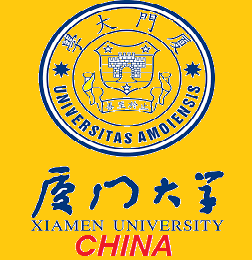 Xiamen University Scholarships awards are for those applicants who want to pursue their doctor, masters and undergraduate degrees from the Xiamen University in China. The awardees’ academic performance will be assessed each year and only those achieving the required standard will have their scholarship renewed for the following year. A self-introduction video clip five to ten minutes long (including your self–introduction and a description of your hobby, extra-curricular activities, your view of China and Xiamen University, your study plan in China. The introduction should be delivered in Chinese. Applicants for MBBS program are expected to deliver it in English.